Medium Hourglass jar with unique PlusWick crackling wick. Rich amber & sandalwood with spicy undertones. Medium Hourglass jar with unique PlusWick crackling wick. 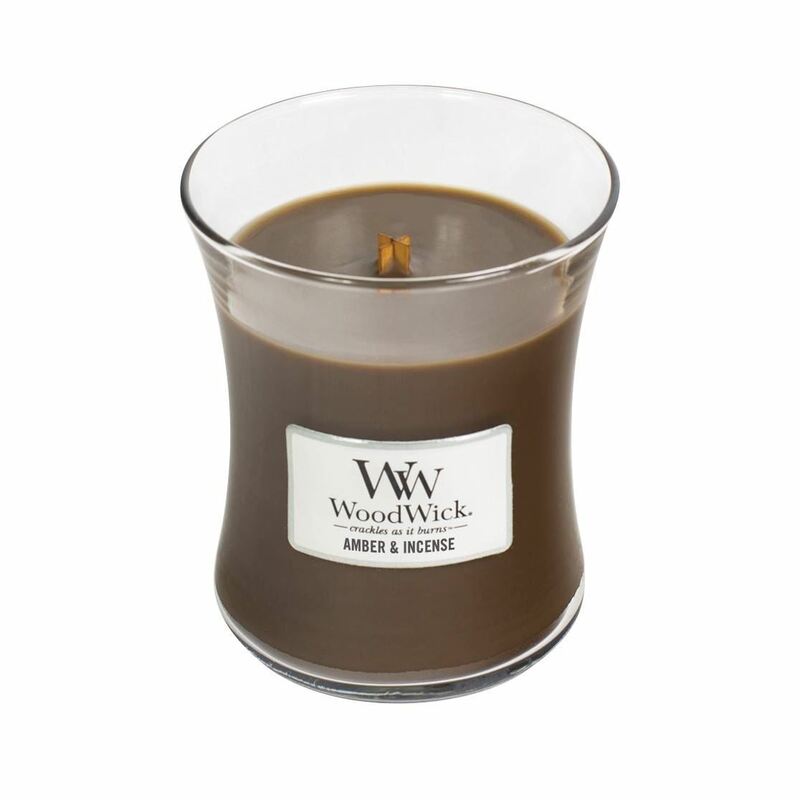 Rich amber & sandalwood with smoky undertones of spices and herbs.